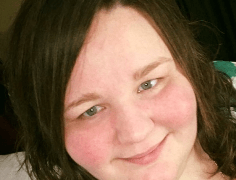 Jackalyn “Jacky” Nichole Embry, 35, of Caneyville, passed away Wednesday, May 23, 2018. She was born in Warren County on August 7, 1982 to Pete Embry and Janice Hayes Embry. Jackalyn was employed at Walmart in Leitchfield, Kentucky. She was very full of life and had a smile that would light up a room. From the time she was a child, she knew no stranger. Jackalyn enjoyed being outdoors, listening to music, riding the Rhino, and going to bonfires. Her children were her world. Jackalyn is survived beside her parents, her son, Joshua Tyler, her daughter, Makayla Nichole. She is also survived by her brother Terry Hayes, her sister-in-law Robin Hayes, and her nephews Mason Hayes and Dustin Hayes. 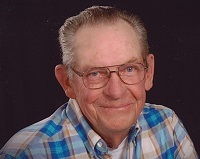 Services will be held 2 pm Saturday, May 26, 2018, at Dermitt Joyce Funeral Home, with Leland Gary officiating. Visitations will be held from 12 pm to 8 pm Friday at the funeral home, and 10 am to 2 pm Saturday. Burial to follow at Holly Cemetery in Leitchfield, Kentucky. 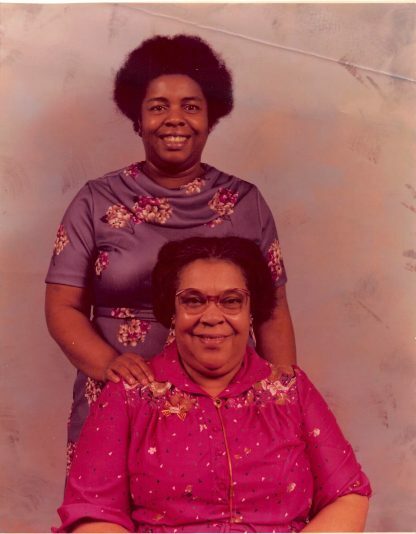 Dermitt Joyce Funeral Home is both honored and privileged to be entrusted with the care of Ms. Embry. Share your messages of condolence with the family of Jackalyn Nichole Embry at www.morrisfamilyfh.com.